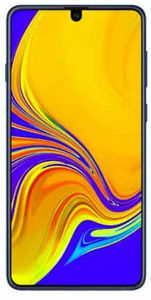 The Samsung Galaxy A70 is the latest addition to the A-series of the brand. The phone boasts a 6.7-inches FHD+ Cinematic Infinity display with an aspect ratio of 20:9 and a waterdrop notch on top (Infinity-U). It is powered by an octa-core (Dual 2.0GHz + Hexa 1.7GHz) Exynos chipset paired with 6GB of RAM and 128GB of internal storage. 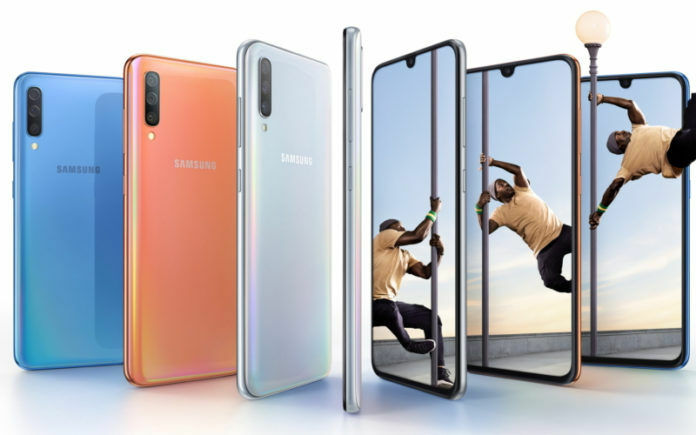 The Galaxy A70 packs a 32MP+8MP+5MP triple camera setup, wherein the primary lens has an f/1.7 aperture, the second lens is an ultra wide-angle lens, while the third one is for depth. It has a 32MP selfie camera with f/2.0 aperture. A 4,500mAh battery backs the Galaxy A70 with support for Super Fast Charging at 25W and USB Type-C connectivity. The phone also features an in-display fingerprint sensor. On the software side, the Galaxy A70 runs Android Pie-based One UI. The Samsung Galaxy A70 price in India is expected to be Rs 32,190. It will debut in Blue, Black, White, and Coral color variants. Disclaimer: The price and Release Date shown may be different from Actual, we can not guarantee that the information above is 100% correct. 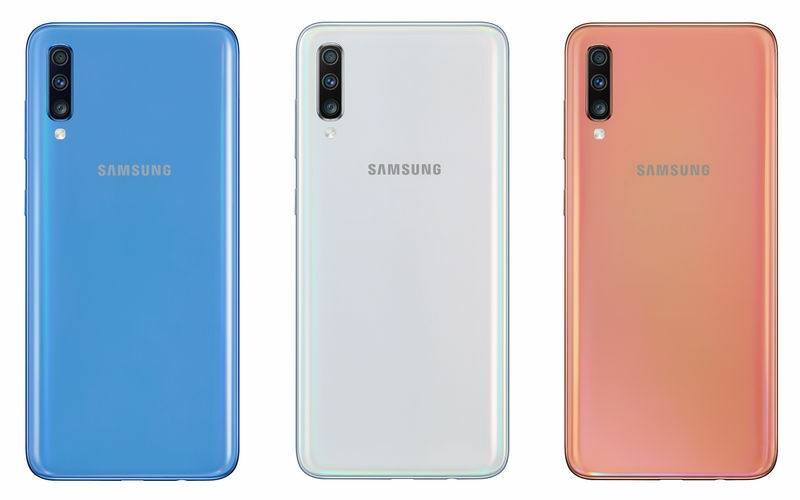 How different are the Samsung Galaxy A40, Galaxy A70, and the Galaxy A80 from each other? The Samsung Galaxy A70 is a beautiful smartphone with an almost bezel-less display and a 3D curved rear panel with a gradient pattern making it look premium. Available in Blue, Black, White, and Coral options, the Galaxy A70 is indeed a looker. It features a 6.7-inch FHD+ Infinity-U display with 2400×1080 pixels resolution and a 20:9 widescreen aspect ratio justifying the ‘cinematic experience’ that the brand boasts. Watching videos or playing games on the Galaxy A70 comes easy with its high-end display and design. There is a small waterdrop notch on top of the screen embedded with the selfie camera. 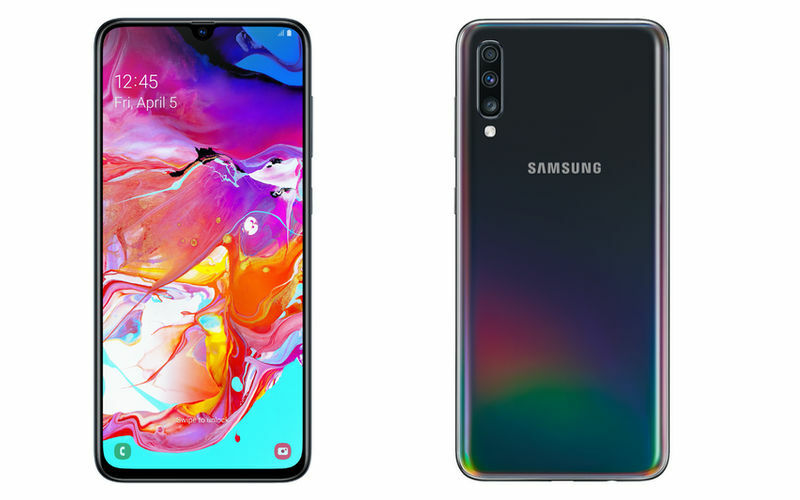 The Samsung Galaxy A70 is a powerful mid-range offering from the South Korean manufacturer. 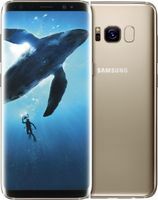 It is powered by an octa-core (Dual 2.0GHz + Hexa 1.7GHz) Exynos chipset paired with 6GB of RAM and 128GB of internal storage, which can be further expanded up to 512GB via microSD card. The hardware is compelling enough for intense gaming and other heavy tasks. Android 9 Pie-based OneUI handles the software side of the things. The Galaxy A70 comes with a massive 4,500mAh battery with Super Fast Charging and USB Type-C support. Imaging segment includes a 32MP+8MP+5MP triple camera setup. The primary 32MP lens has an f/1.7 aperture, the 8MP lens is a wide-angle lens for capturing wide shots, and the 5MP lens is for depth. Together, all the three lenses make for a commendable triple-lens setup producing impressive shots and videos. 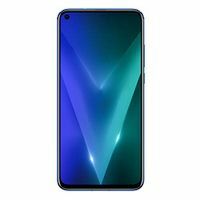 It is also geared with all the new-age features such as Portrait mode and Samsung’s AI-based Scene Optimizer that can recognize more than 20 scenes to tweak the setting to get the best shot automatically. On the front, there is a 32MP selfie camera with f/2.0 aperture supporting Face Unlock option.